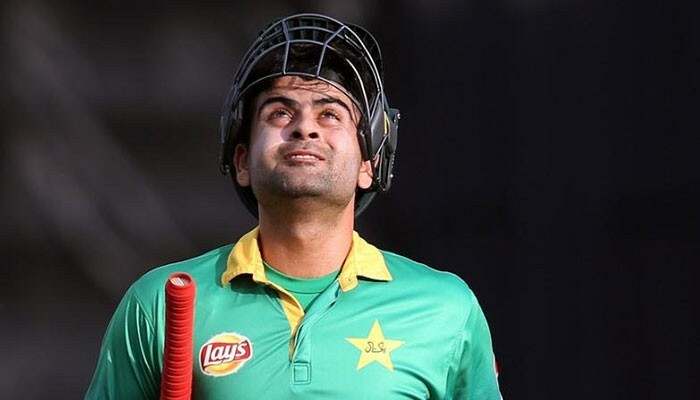 Geo.tv – KARACHI: Pakistan opener Ahmed Shehzad’s fate over a positive dope test is likely to be known this week, with the Pakistan Cricket Board (PCB) hoping to receive the final report in the coming days. KARACHI: Pakistan opener Ahmed Shehzad’s fate over a positive dope test is likely to be known this week, with the Pakistan Cricket Board (PCB) hoping to receive the final report in the coming days. While speaking to Geo.tv, a source in the PCB said that due to the sensitivity of the issue, the tests reports were sent to India for a re-check which caused the delay. “Pakistan government’s anti-doping agency review board wanted to be very careful and double check because a senior player was involved, hence it asked an Indian lab to re-check tests,” the source said. However, the source confirmed that the report has been submitted to Pakistan’s national anti-doping organization and PCB is hopeful of receiving it from them on Tuesday or Wednesday. But under International Cricket Council (ICC) rules, PCB cannot name the player or charge-sheet him until the chemical report is CONFIRMED by the Anti-Dope Agency of the government.